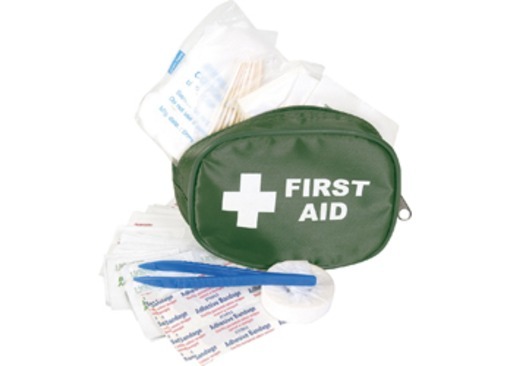 A quality first-aid kit is an important piece of equipment for anyone who regularly undertakes outdoor activities. 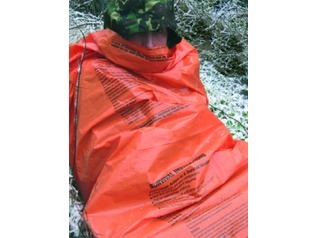 In many cases it is an essential requirement, particularly when working within a forest school environment or organising children's outdoor activities. 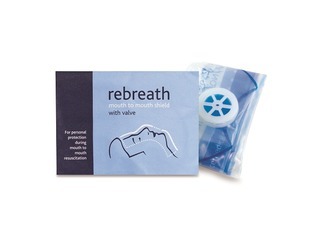 This compact, travel first aid kit is perfect for taking outdoors, it is small enough to fit in any rucksack or even in your pocket and includes everything needed to deal with the majority of minor accidents and injuries. 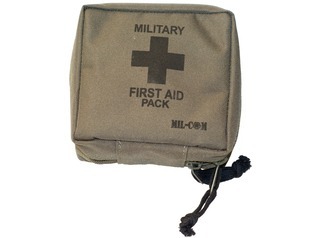 The contents of the Mil-Com Small Traveller First Aid Kit are comprehensive enough for cuts, grazes, minor burns and any injury that requires immediate dressing. 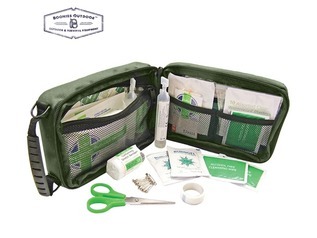 This great-value first aid kit also includes small, folding scissors for cutting dressings and a pair of plastic tweezers for the quick removal of splinters (handy for bushcraft courses and woodwork lessons). At only 14cm in width, this portable first aid kit can also be 'kept handy' in the car, caravan, boat or at even around the home. 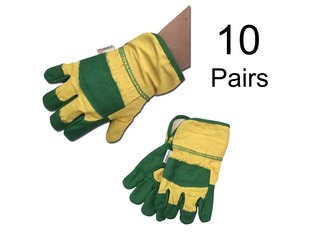 Occupying very little space in bags and cases makes this kit the ideal choice for travel. 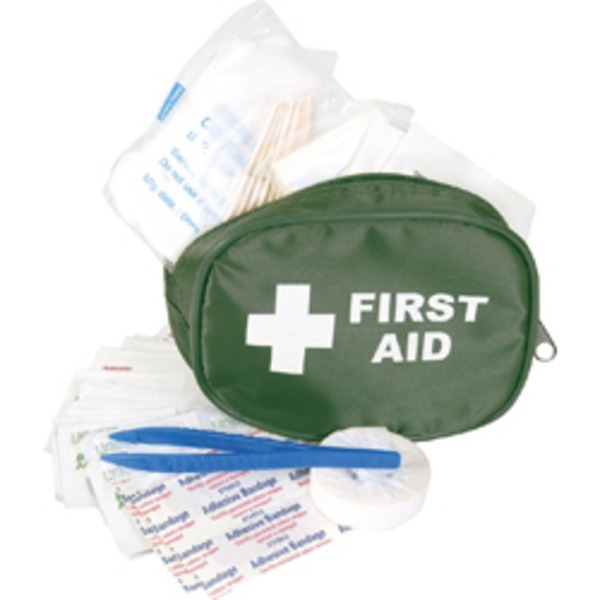 With any first aid kit it is important to ensure the contents are kept replenished and replaced whenever something is used. 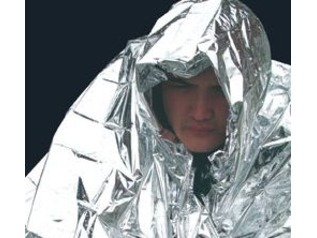 This way you are sure to be prepared for any minor accident or injury that may occur.